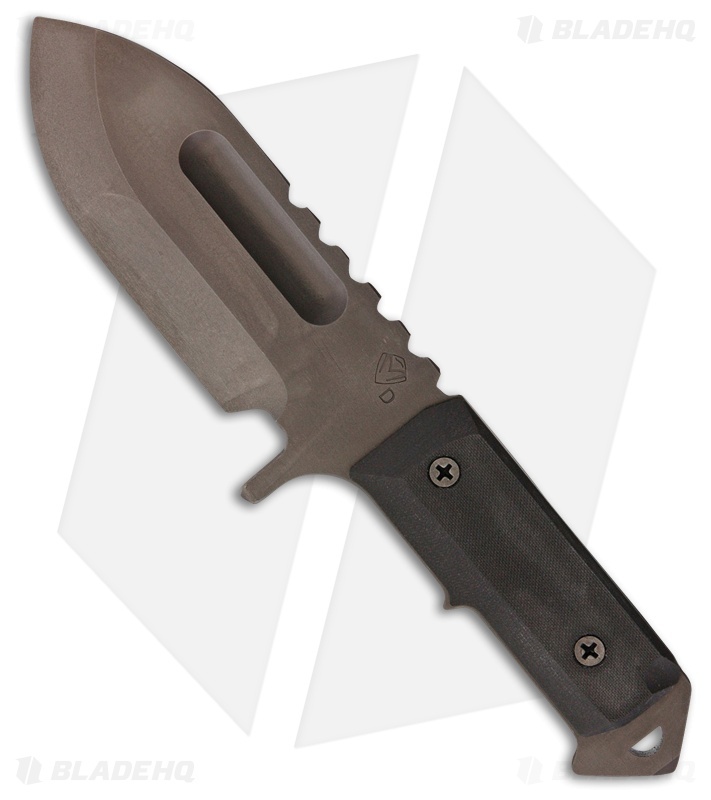 The MKT Sea Wolf S is a substantial full tang fixed blade knife capable of any task. Made of D2 tool steel, the Sea Wolf's business end is a 2" wide stout drop point shape with Medfords' dual grind cutting edge. Flat ground near the tip for extra strength and hollow down the main edge for excellent slicing and a razor edge. Aggressive jimping along the spine with an integrated finger guard ensure a safe and sturdy grip, even when wet. 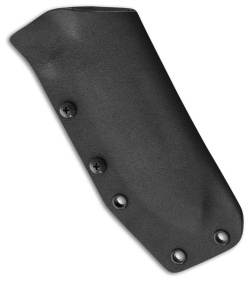 Terraced black G-10 scales are comfortable in a variety of hand sizes while providing outstanding traction. The pommel features an integrated lanyard hole and skull breaker for less detailed tasks. Include black Kydex MOLLE compatible sheath for a myriad of mounting and carry options.